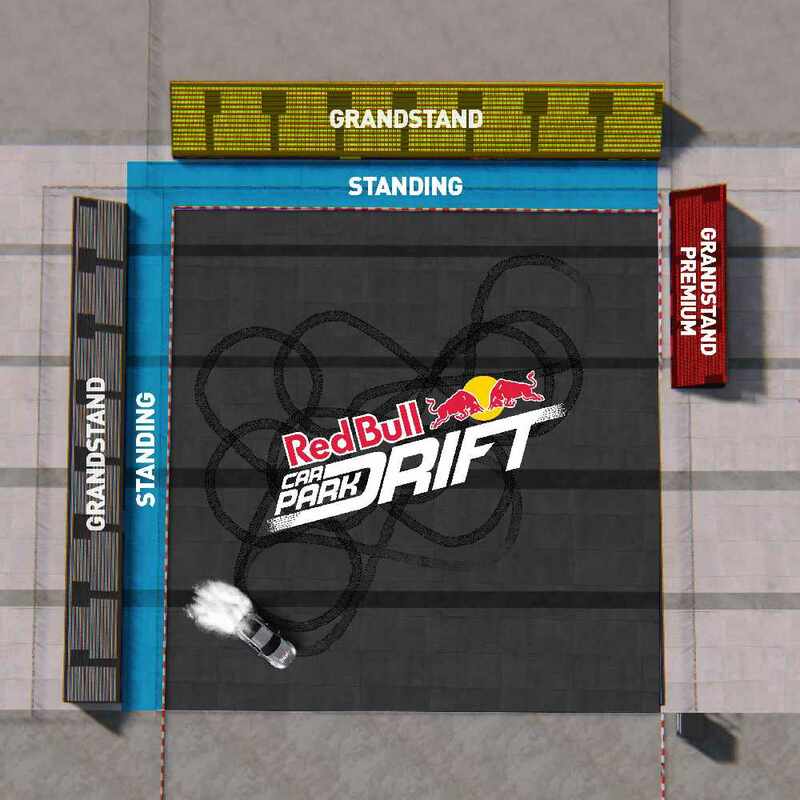 We are hosting the Red Bull Car Park Drift regional final in Muscat! Buy tickets online by clicking here. Over several exhilarating rounds, the drifter’s car handling skills will be put to the test as they compete at speed over winding and narrow tracks. Drifters must push themselves and their cars to the limits as they jostle to take home the coveted ‘King of Drift’ title. Red Bull Car Park Drift is a much anticipated annual series. Local Qualifiers have taken place across the region already in Qatar, Kuwait, Egypt, Mauritius, Tunisia, Lebanon and Morocco. 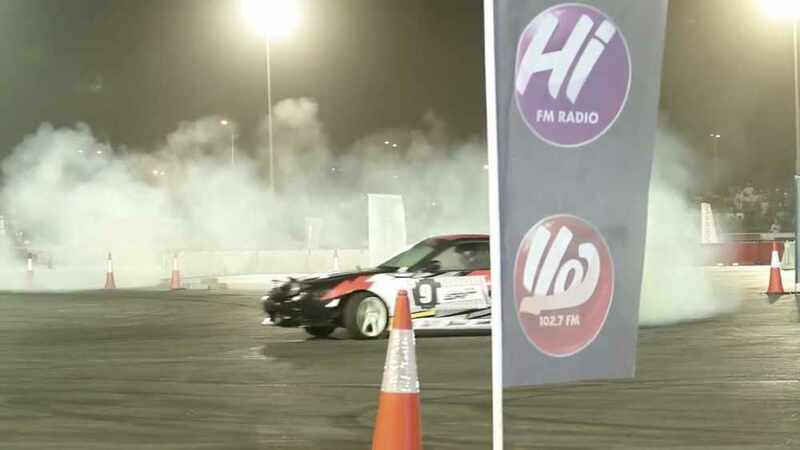 Winners will compete at the highly anticipated Red Bull Car Park Drift Final in Muscat on December 9. Oman Automobile Association (OAA), OAA - Karting, Tropical - Al Khuwair, Tropical - PDO, Tropical - Azaiba, Tropical - Bank Muscat HQ, Tropical - Amerat, Bistro - Jawahrat Al Shatti, Vox Cinema - Muscat City Centre, Vox Cinema - Qurm, Rumba Lattina, Virgin Megastore - Muscat City Centre, Sohar - Al Batinah. Tickets are OMR 3 standing, OMR 10 grandstand and OMR 25 for premium grandstand. Hi FM is giving you some incredible prizes! From a driving experience with Abdo "Dado" Feghali the Lebanese rally driver who has won 24 national and international drift competitions, to grandstand tickets - we've got it all! All you have to do is enter your details in below and you automatically get into the draw to win!